Behavioral economists and financial services firms may be interested in The Financial Inclusion Challenge new competition. Three finalists, selected by a panel of independent judges, will be announced March 19. The winner will be selected at a Wall Street Journal event the week of May 7. 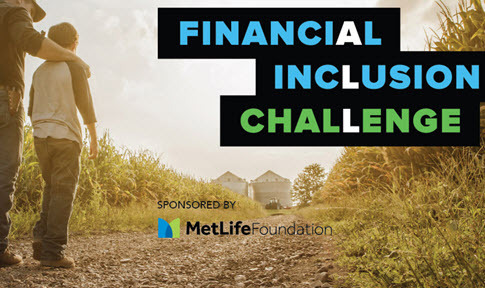 The Financial Inclusion Challenge is part of a Wall Street Journal initiative to highlight Americans’ struggles in managing personal finances. A series of video reports and finalist profiles will be published on WSJ.com between January and May. The finalists will be invited to join the audience at D.LIVE, the Journal’s technology conference, Nov. 12-14, in Laguna Beach, Calif. The Financial Inclusion Challenge was written on January 15, 2018 and filed in Ideas,Programs.